Homedev is a software consultancy based on the Northern Beaches of Sydney, Australia. 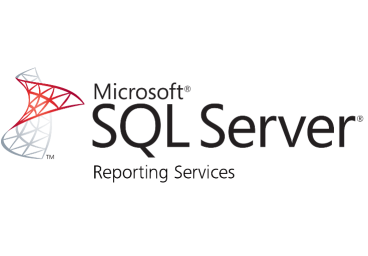 We offer consultancy services and custom software development in a range of technologies and products, with a strong focus on Microsoft development platforms. 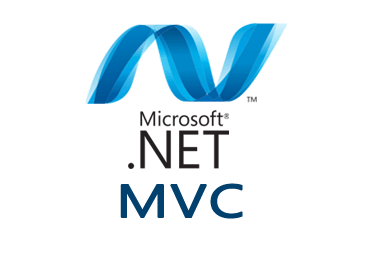 Website development is ASP .Net and MVC, HTML 5 with CSS3. Karla - Patch Cleaner worked perfectly! Cleared up 14gb of orphaned msp's in a snap! zukanta - Just saved 17 gigs on a choking SSD. Beautiful tool, thanks! 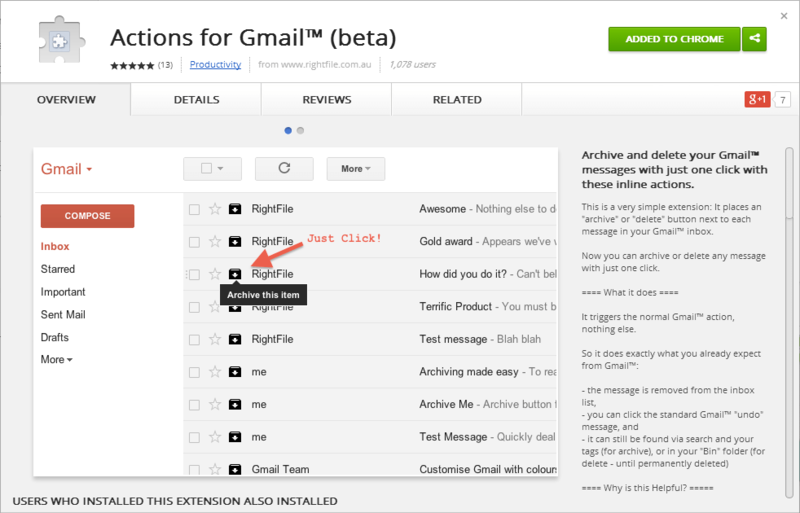 Actions for Gmail™ was developed for rightfile.com.au. The problem that Actions for Gmail™ solves is that using Gmail™ is in-efficient. There are no inline actions in Gmail™, and every action requires 2 or 3 clicks. 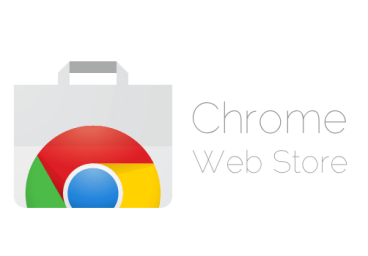 The project was to build a chrome extension that provided in-line actions in Gmail™. Technically the solution was to build a chrome extension. 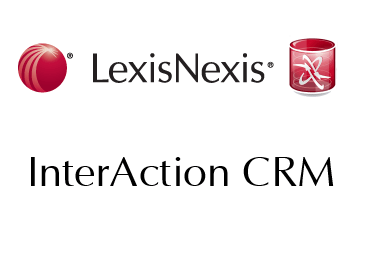 To achieve this the extension interrogates the "Document Ojbect Model"(dom) of the Gmail™ web site and injects custom HTML code into the page. 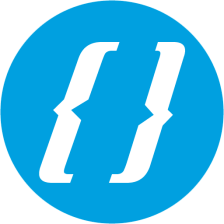 The extension uses jQuery to search the dom and find certain elements in the page. The extension then injects HTML into the page to draw in-line buttons on the screen. 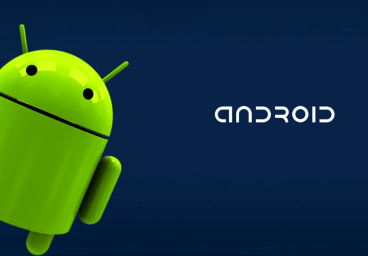 When the buttons are clicked, the code simulates user button clicks to perform the action requested. It currently has over 3500 users. 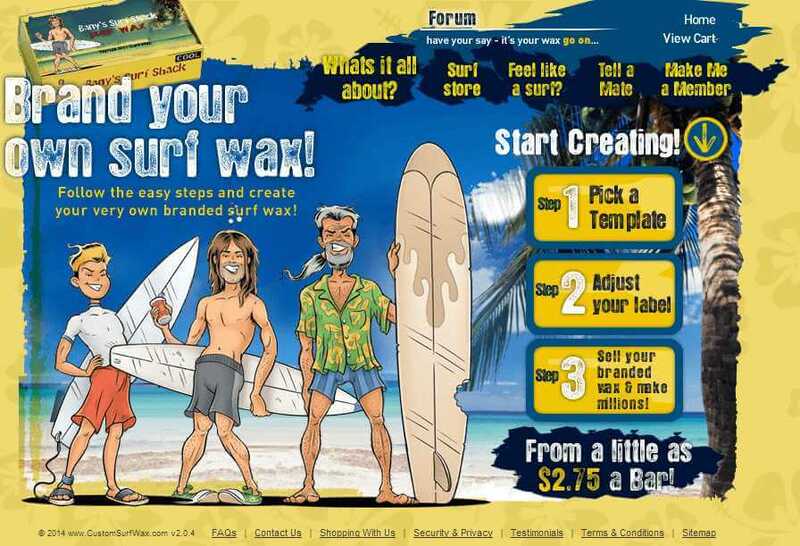 Custom surf wax is a website where users can customise the design for their own branded surf board wax. This was an existing website that had been developed by some other less scrupulous developers. The site was written in Asp .Net. 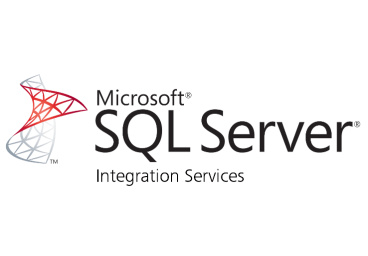 The main wax design component of the website is a flash application and the site runs on a small SQL Server back end. Provide the ability to charge postage, including administration pages and putting postage all the way through the shopping cart to the order and to the invoice total. Adjust the graphics on the website given the lowest prices is listed on the home page. Homedev had to do research to determine the font that was originally used to create the images. The customers have been very happy with the outcome.